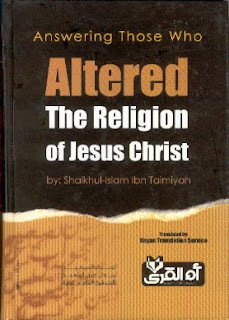 This book is one of the most important Islamic books which gives right answers about Christianity. 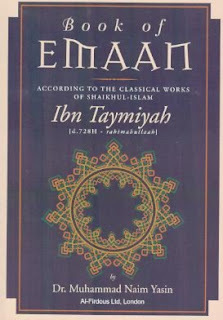 This is the english book “Ibn Tamiyyah Expounds on Islam” – A book of various fataawaa on Islamic faith, life and society. 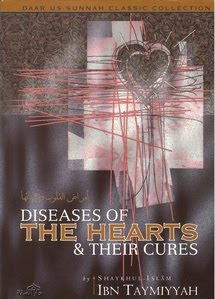 Translated by Muhammad Abdul Haqq Ansari and printed by The Institute of Islamic and Arabic Sciences in America (IIASA). The Decisive Criterion between the Awliyaa of The Most Merciful and the Awliyaa of Shaytaan Indeed the enmity between man and Shaytaan is old, commencing from the time that Adam (alayhi as-salaam) was created, from the time he was ordered to prostrate to him. Shaytaan refused, become arrogant and hence disobeyed his Lord. His arrogance and pride let him to commit a whole host of sins, it made him expend every effort in misleading the children of Adam and made him beautify and embellish sins such that they accepted them and eagerly committed them Due to this Allah the exalted revealed the Books sent the Messenger and enjoined His servants to various injunctions and admonitions in order to secure them from the evil of Shaytaan. In the light of His advice, profound injunctions and admonitions in order to secure them from the evil of Shaytaan. In the light of His advice, profound injunctions and sever warnings, mankind becomes separated into two groups: a group who were guided and a group who deserved to be misguided. The groups who were guided are the inhabitants of Paradise and the groups who were misguided are the denizens of the Fire. The inhabitants of Paradise are the Awliyaa of the Most Merciful and the denizens of the Fire are the Awliyaa of Shaytaan. Part Two of the Towards Islamic Psychology series, (Part 1: Patience and Gratitude), is a planned series of books which, drawing on the Islamic scholarly heritage, will offer practical advice rooted in the Qur’an and Sunnah, to address many psychological woes of our modern age. Shaykh Ibn Taymiyyah defines the concept of worship in Islam and explains that to be a true “slave of Allah” is a status of both virtue and nobility. 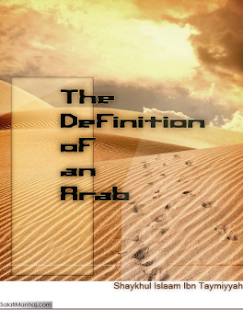 The title “slave of Allaah” is one of great honor which Allah bestowed upon the best of creation, Muhammad (SAW). Ibn Taymiyyah highlights the prevalent traps which people fall into, when becoming enslaved by, or allowing their hearts to become attached to worldly objects. The emphasis is on servitude to Allah which is adorned with the true love we hold for Him in our hearts — a matter of central importance for every Muslim. In fact, he was an original thinker who merely drew upon the wisdom of the four established schools. 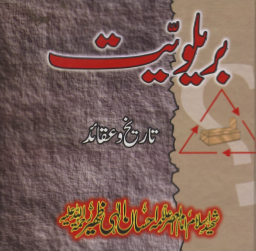 The book is divided into various topics ranging from Fasting, Marriage, Inheritance, Marriage and others. The source of all evil is the deviation from the truth and its straight path. The goodness of all matters is the following of truth and adherence to its right way. Truth is the fixed state in which Allah has created every creature in a particular way and managed its affair in a certain manner. Allah is Perfect and exempt from any deficiency or error. This book aims to elucidate the pillars of Imaan (basis of belief, faith) and the characteristics of Kufr (disbelief) and its causes. 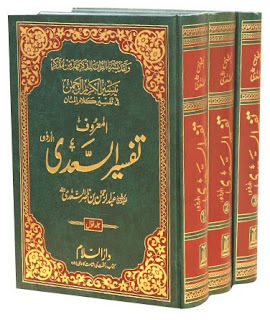 Jazakallahu Khairan for this books, but notice that the Book of Eman of Ibn Taymiyyah have been altered so much!! 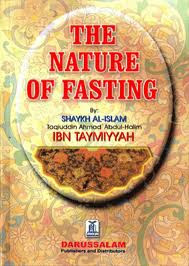 It contains in it even words of Sayd Qutb!! 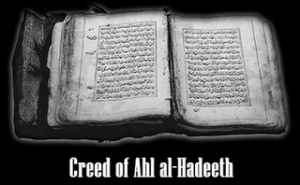 and his commentary of the Qur’an. Jazakallahu Khairan for these wonderful books. I want to hear more audios in English. 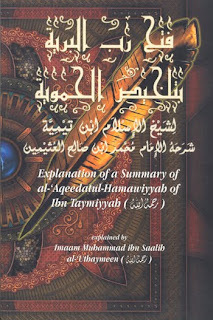 Are you looking for explanation of Imaam Ibn Taymiyyahs books? 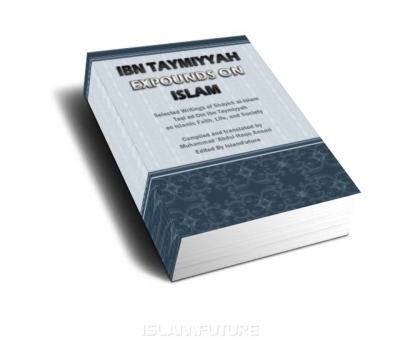 alaykum salaam sorry for the very late reply, hard copies of Ibn Taymiyyah’s books are available evreywhere alhamdulilaah. If you are specifically looking online then it depends on which country you are in but alhamdulillaah most online shops now deliver worldwide. 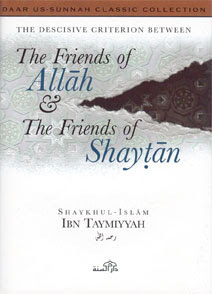 great work for providing such wonderful books.. which are very handy for references.. n boosting out imaan..
Can pls any one give me d address from where can i download full book of shayk ibn taymiyyah .. SIRAAT AL MUSTAQEEM..
Can i ask question on thinks that are bodering me? Nice one! May Allah reward you here for these pieces.